If you’re looking for a Pre or Post Natal Personal Training Program, then the first thing we have to say to you is: congratulations. We hope your new little boy or girl is bringing you a world filled with love and joy, and that you are enjoying this magical time in both your lives. And as you’re now aiming to tone up and feel fitter again, it’s time for more congratulations too – for coming to the right place. SMART Training will provide you with the personalised exercise and nutrition plan you need to get you looking and feeling your best again, so you and baby can enjoy life to the max. 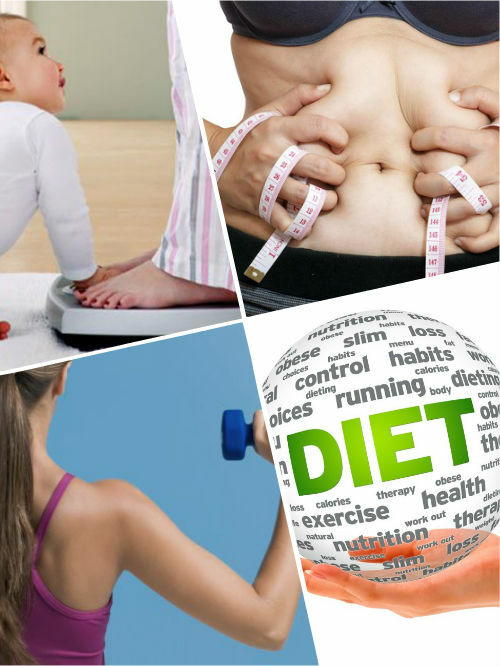 The first step towards starting your Post Natal Personal Training Plan is to book a free consultation with us. 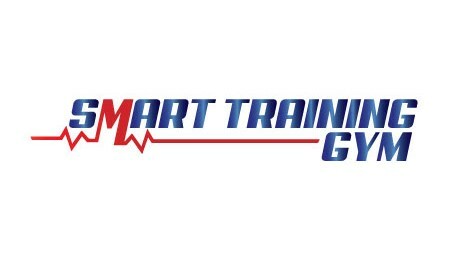 Consultations take place at both our gym locations: SMART Training Churchtown, Dublin 14 and SMART Training Little Island, Cork. You may begin your Post Natal Personal Training Plan after you’ve been given the all-clear by your medical team. This is usually after approximately six weeks for natural births, or 10 weeks for birth by caesarean. Your plan will be for an initial period of 30 days. That will be long enough for us to start seeing results, and for you to start feeling and looking as good as ever. We’ll then review your plan, make whatever changes we think necessary, and invite you to continue to work with our personal trainer, in order to maintain your journey back to peak fitness and beauty. With your dedication and our expertise, we’ll have you looking and feeling better than ever, so you can lead an active and healthy life with your new little baby. To get started with your personal training plan, just fill in the form below, and we’ll be in touch to arrange a time. Consultations are available from 7.30 a.m. to 12.30 p.m. and again from 5.30 p.m. to 9.30 p.m. each day, and we’ll pick a time to suit you. We look forward to hearing from you! Our Post Natal Personal Training Plan costs €179.99 in our Dublin location and €149.99 in our Little Island location for the initial 30 days of a personalized post-pregnancy exercise and nutrition program. You may then move to one of our core programmes to continue your good work. Others may be cheaper, but they won’t deliver you the same personal attention, motivation, and comfortable workout environment that we do. For a guaranteed individual program to get you looking your best after giving birth, choose SMART Training.